Agatha Oddly has been a detective for as long as she can remember – she’s just been waiting for her first big case. And nothing gets bigger than saving the City of London from strange goings-on. 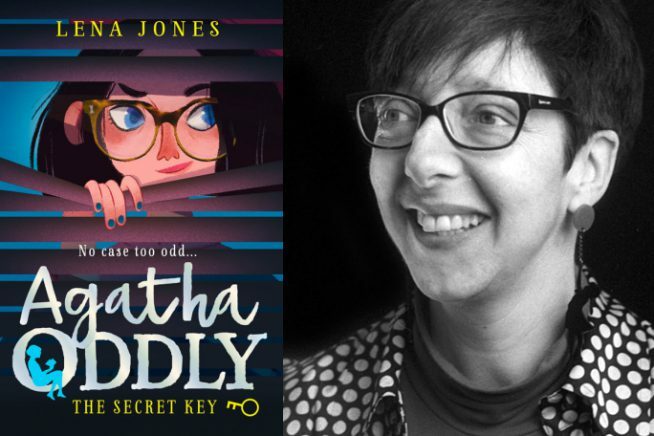 With a secret key that gives her access to a whole hidden side of London, Agatha is perfectly poised to solve any mystery. Suitable for ages 8+.